A-List actor Ben Affleck is in talks to star in a poker movie titled “Runner, Runner” written by none other than the team of Brian Koppelman and David Levien, who wrote “Rounders” back in 1998. Justin Timberlake has also signed on to play the protégé to Affleck playing the founder of a online gambling site. Director Brad Furman (“The Take”, “The Lincoln Lawyer”) will direct and big name Leonardo DiCaprio will be one of the co-producers in the production. It will be interesting to see the updated poker world written by the duo that wrote “Rounders.” The movie is still in it’s early production phase and is tentatively slated to be released in 2014. 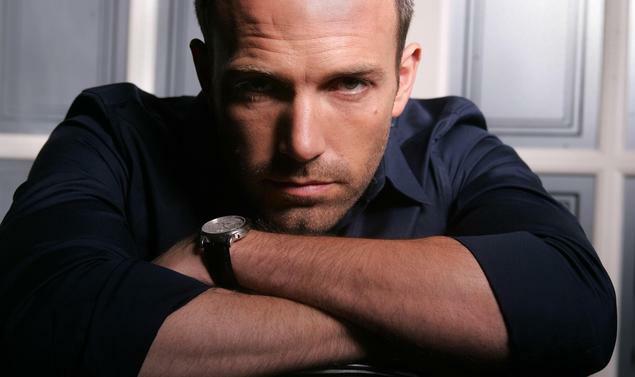 Be the first to comment on "“Runner, Runner” Poker Movie to Star Ben Affleck"